Which led to an early morning trip to Media City in Salford, to talk mammoth blood on the BBC Breakfast sofa (and they squeezed a cheeky Radio 5 Live segment in on the way up the stairs too!). There was a whole plate of pastries for breakfast but neither I, nor the teachers who were divided about the controversial issue of whether kids should give their teachers christmas presents, wanted to eat them. 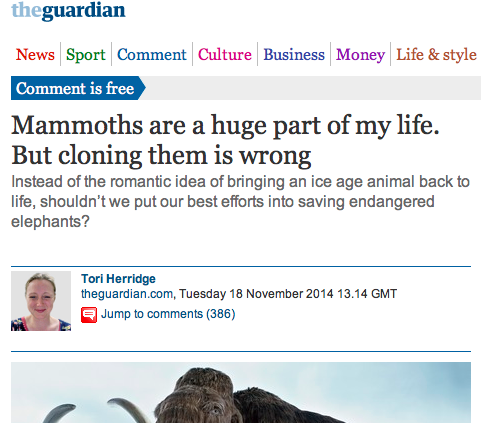 And then I wrote about the ethics of mammoth cloning for The Guardian’s Comment is Free [more here], which prompted a lot of other journalistic pieces, with comments from me. Too many to link to. 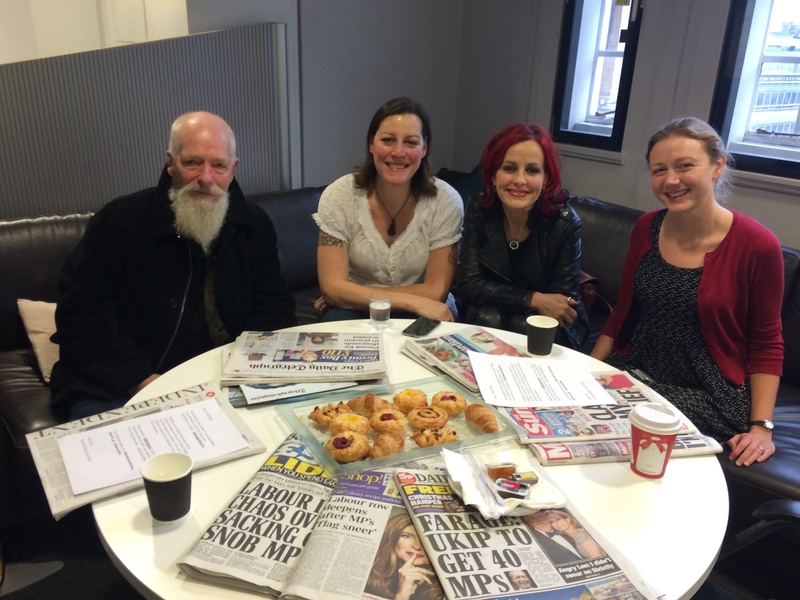 No one wants to eat the Saturday Live pastries either… From left to right: John Carder Bush, Rebecca Root, Carrie Grant, and me. Plus they give you flowers! 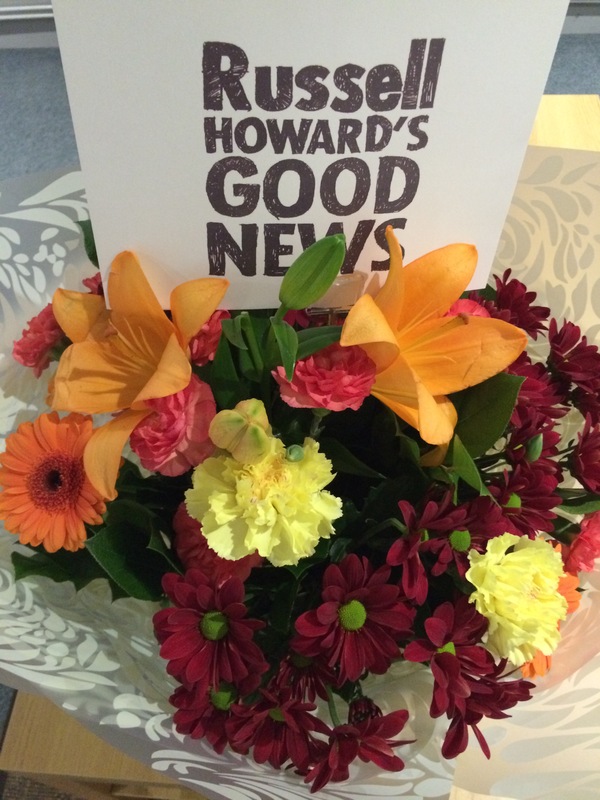 Flowers, crisps, chocolates and pizza to order in the Russell Howard’s Good News dressing room! 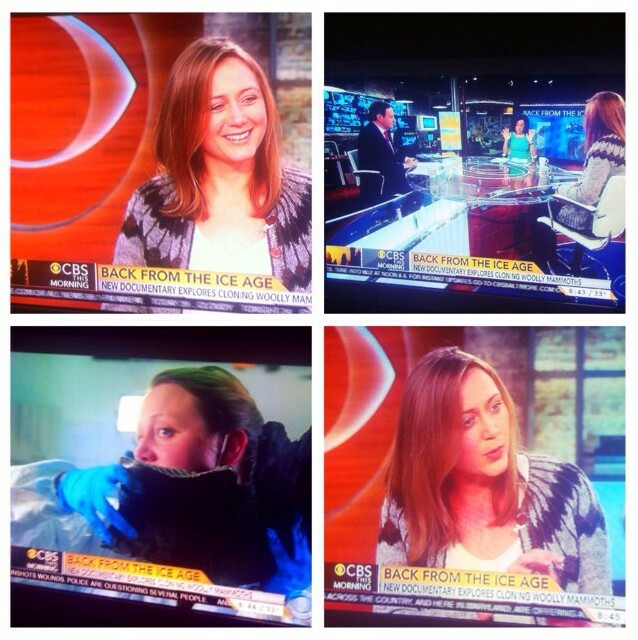 And then I got flown to New York for an interview on CBS This Morning to promote the Smithsonian Channel version of #mammothautopsy How to Clone a Woolly Mammoth. 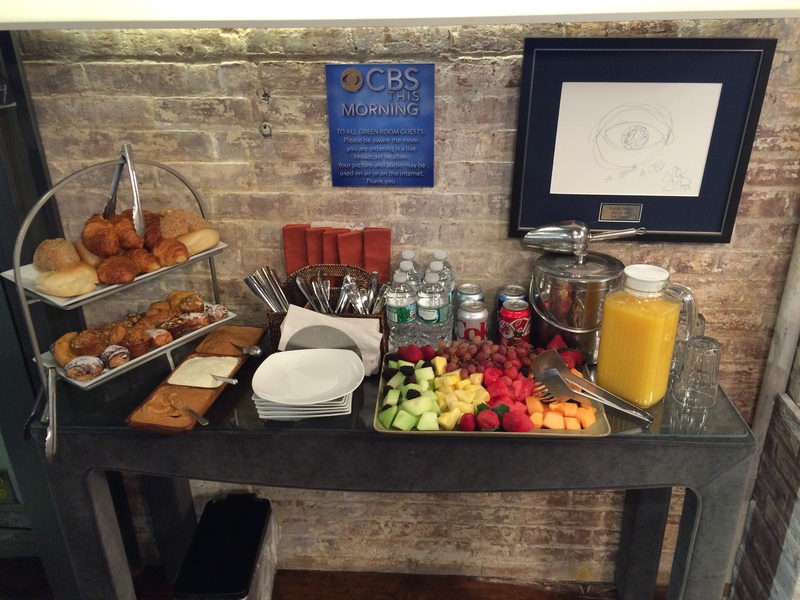 And the CBS This Morning green room had a pretty fancy breakfast spread… But what is it with breakfast TV and pastries? Who on earth wants to go live on national TV with pastry crumbs down their front or stuck to their lipgloss? CBS This Morning puts on a good breakfast spread. Nobody wants to eat the pastries, again. American production values made me look very [lip]glossy. I’m glad I wore my fave cider-making cardy again to make sure a bit of the real me made it on-air. Plus, breakfast is a cosy cardigan kind of time. Thanks dear chum Anna Zecharia for getting her entire US family up early on the day after Thanksgiving to record this for posterity! 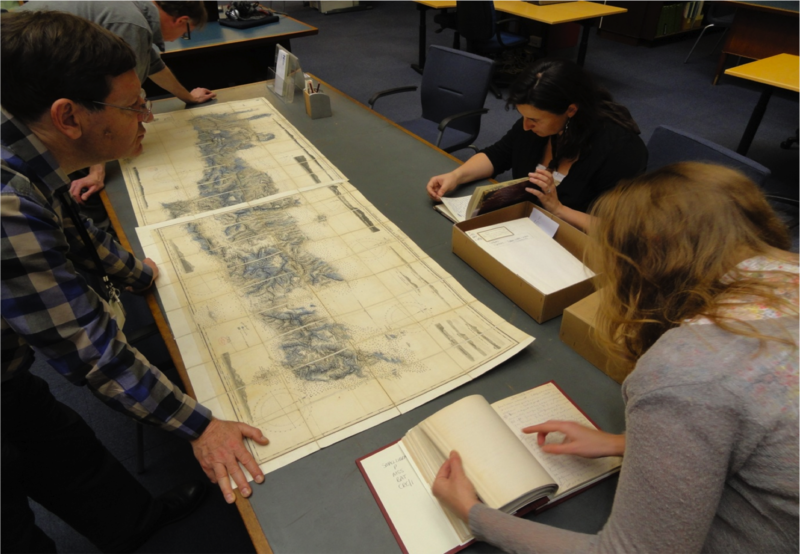 I also got to meet up with my Team TrowelBlazers buddy Suzie Birch in NYC after the interview, so that was a bonus! 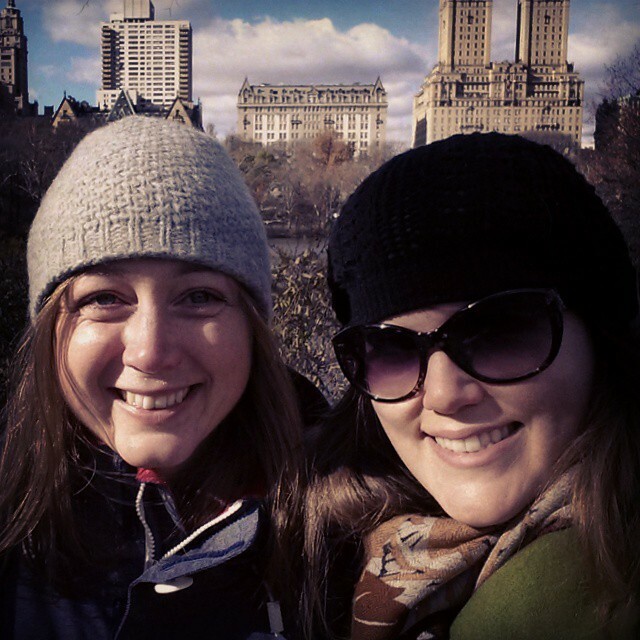 Suzie Birch and I catching up in Central Park, NYC. Nice selfie work there, Suzie! And the icing on the ridiculous cake? 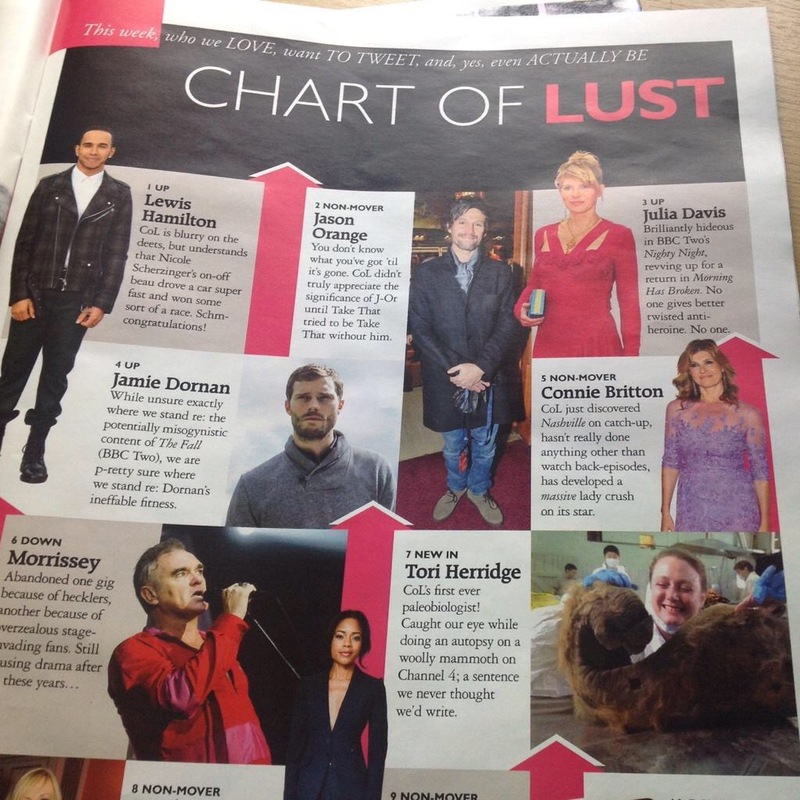 I made it into Grazia’s Chart of Lust. One below Morrissey. Oh Yes. Number 7 on Grazia’s Chart of Lust. Surely life is downhill from here? 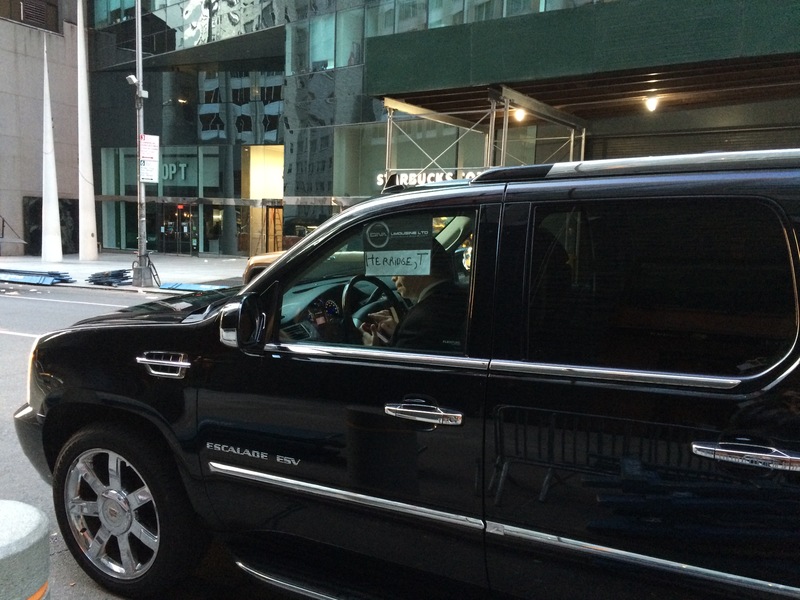 Thanks Nicola Hembrey for the pic! It’s been a ridiculous whirlwind of a time. Exhausting and hilarious. Hopefully informative on the science front to all who paid attention, and didn’t get totally sick of me. Postscript: one of the things that freaked me out about all this TV was having no idea about the practicalities of what’s involved in different settings: the studio set-up, what to wear, what to bring with me etc. For example, I don’t normally wear make up except for special occasions, but I’m vain/self-conscious enough to not want to look crap on the telly, so should I arrive with my make up done? Or bring it with me? 1. I had to sort myself out hair/make-up/clothes-wise on #mammothautopsy. This meant I got stuck wearing the same boiling hot outfit for a week (for continuity) as we launched into the autopsy and filming earlier than I expected. I had my hair up, fortunately, so that wasn’t flopping around everywhere. But I don’t recommend a hand wash-only cardigan as suitable mammoth autopsy attire… Or necklaces. 3. Food. They will promise to feed you, but for breakfast TV & radio it will be pastries. And there won’t be any plates (I sound like my mum!). Fine for radio, but these have to be the worst food EVAH for a pre-broadcast snack as they’re so messy. I’d make sure you have breakfast first, if you aren’t too nervous. 4. Clothes. Apparently blue and green are frowned upon by RHGN (and any green-screen setting too), which was a disaster for me as that is basically my entire wardrobe (apart from Scandinavian knits..). Also crazy patterns, stripes and checks cause strobing issues. I had to dash out at lunch and buy a not-very-expensive red top from Zara. 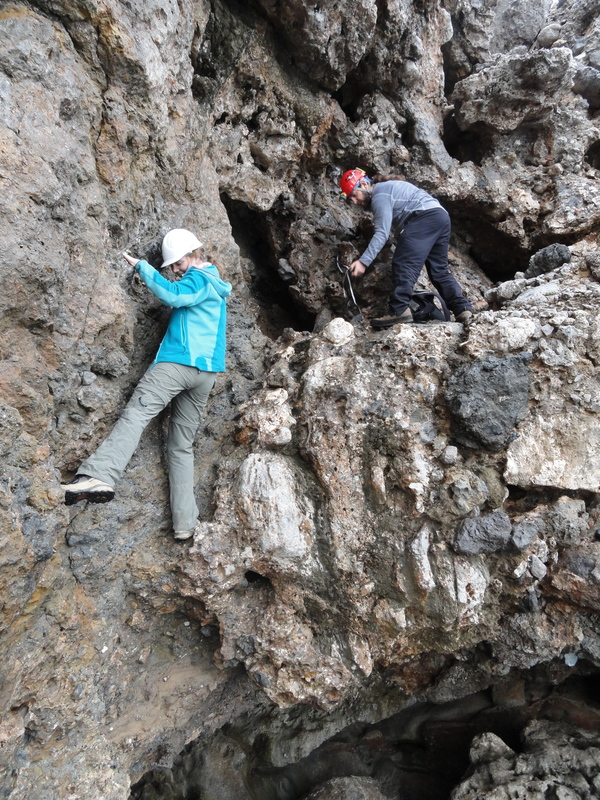 I recommend Icelandic cardigans wherever possible, except at mammoth autopsies. I should also add that all of the producers I dealt with were super-nice, and super-kind. 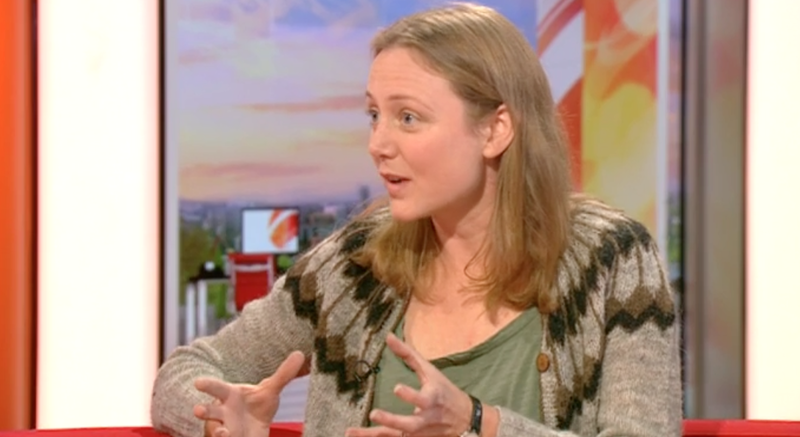 Thanks especially to Trudy Scanlon at BBC Breakfast and Ben Michaels at Russell Howard’s Good News for dealing patiently with all of my questions and being all-round good eggs. I even forgive you for the Mammoth Hunters excerpts, Ben — reading the books to find the juicy bits is punishment enough!